Join us for our 2nd annual fireworks and festivities event this summer! children's games, live music, and more! 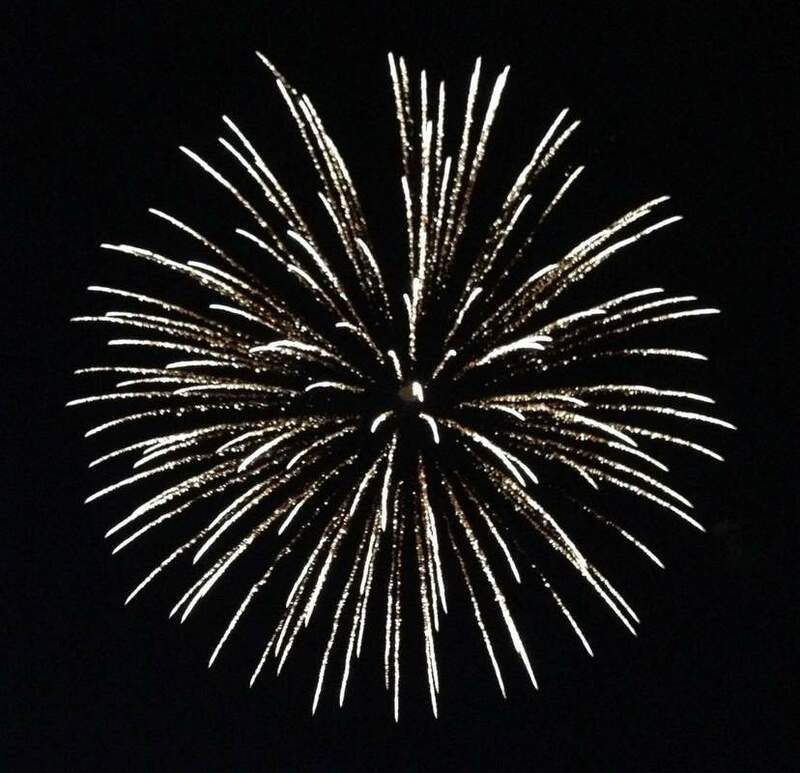 Then enjoy a spectacular fireworks show at 9:30pm! ​Bring your blankets and your excitement! Join us for these tasty goodies, and more! 2019 Live music line-up will be published soon! Show your support! Be involved! This event is generously co-sponsored by the City of Rochester.